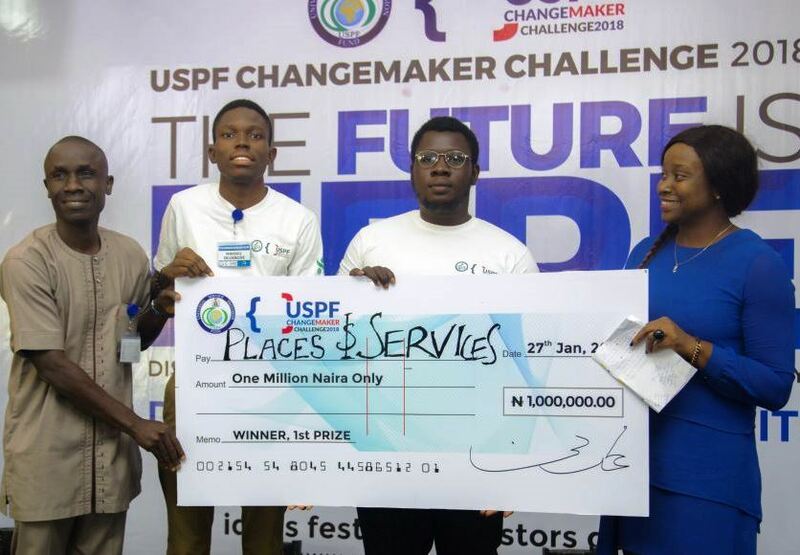 Real Media is the winner of the one million naira top prize at the USPF Changemaker Challenge 2018. 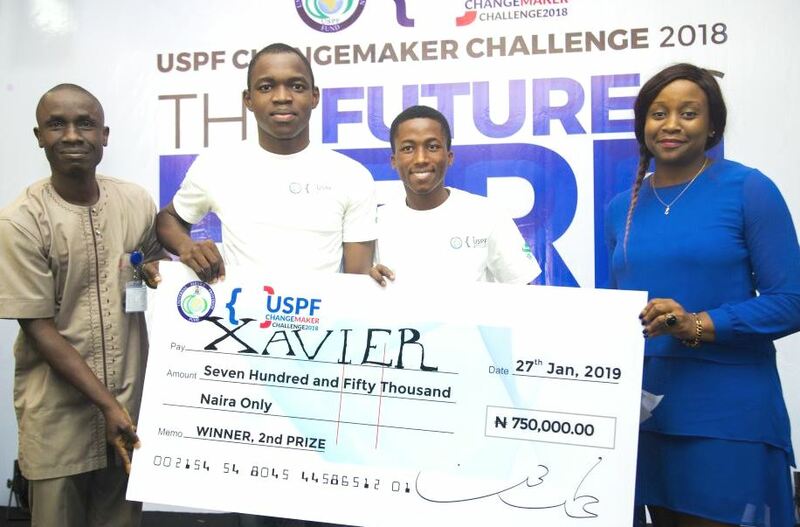 The runners up are Team Xavier which went home with the N750, 000 as 2nd Prize Winner while the third place went to Team iNeeds with a N500,000 cash prize. In all, 14 Teams contested at the 2018 USPF Changemaker Challenge with the theme ‘The Future is here: Disrupting legacy ecosystem with technology’. Over 500 applications were received nationwide and processed to narrow the competitors to 14. The USPF Changemaker Challenge is funded by the Universal Service Provision Fund, (USPF), as part of its Innovative ICT Solutions and Entrepreneurship Development (IISED) project. 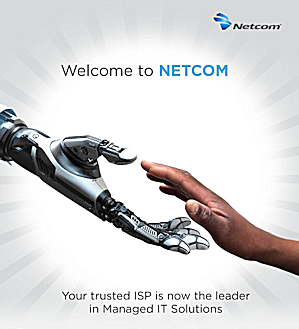 According to the Secretary of the USPF, Ayuba Shuaibu, it is one of the initiatives of the USPF which provides platform for ICT start-ups to create fully working prototypes of ICT solutions capable of deepening ICT penetration in Nigeria while creating employment for the young ICT entrepreneurs. In over 48 hours, the 14 teams developed impactful technology driven applications by building fully working prototypes of their solutions through specific technical guidelines. 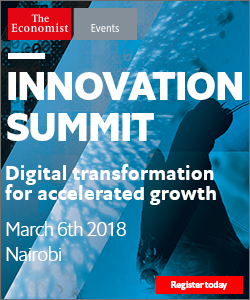 “It is often said that the future of any economy depends on how many new businesses it can generate particularly within the small business and start-up segments. 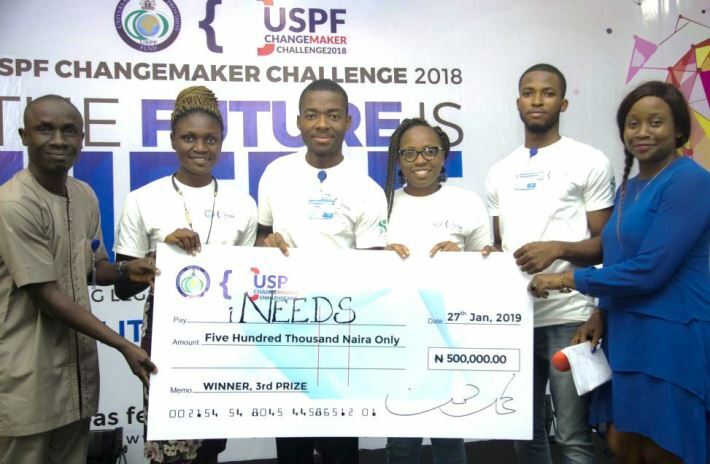 This is the idea behind the establishment of the USPF changemaker challenge, a unique hackathon designed to solve a number of issues confronting us as a nation,” said Shuaibu. 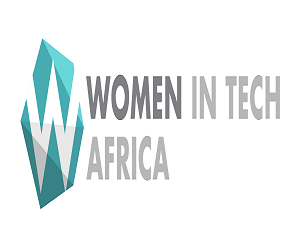 Real Media was adjudged winner by a panel of judges that include: Managing Partner, Abridge Consulting, Kolapo Solesi; Co-founder, GoDo.ng, Chukwuemeka Fred Agbata Jnr; Founder, TechHer, Chioma Agwuegbo; IT Professional, Adetunji Obakeye; Co-founder, Hullnet, Deji Olarinre; Founder, Makifa Network, Aisha Amoka; and Technology Lawyer, Moses Malan Faya. The panellists have diverse experiences that helped guide the various teams until the winners emerged. The selection was made based on a number of criteria such as marketing viability, ease of implementation, go-to-market strategy, needs analysis as well as communication skills. The Hackathon held from the 25th to 27th of January 2019 at Kanem Suites, Utako, Abuja and it afforded the teams who participated from all over Nigeria the opportunity to network and connect with brilliant, software developers, UX designers, data scientists, ICT experts, budding entrepreneurs, strategists, angel investors, idea funders, public policy experts, incubation experts and technology enthusiasts.